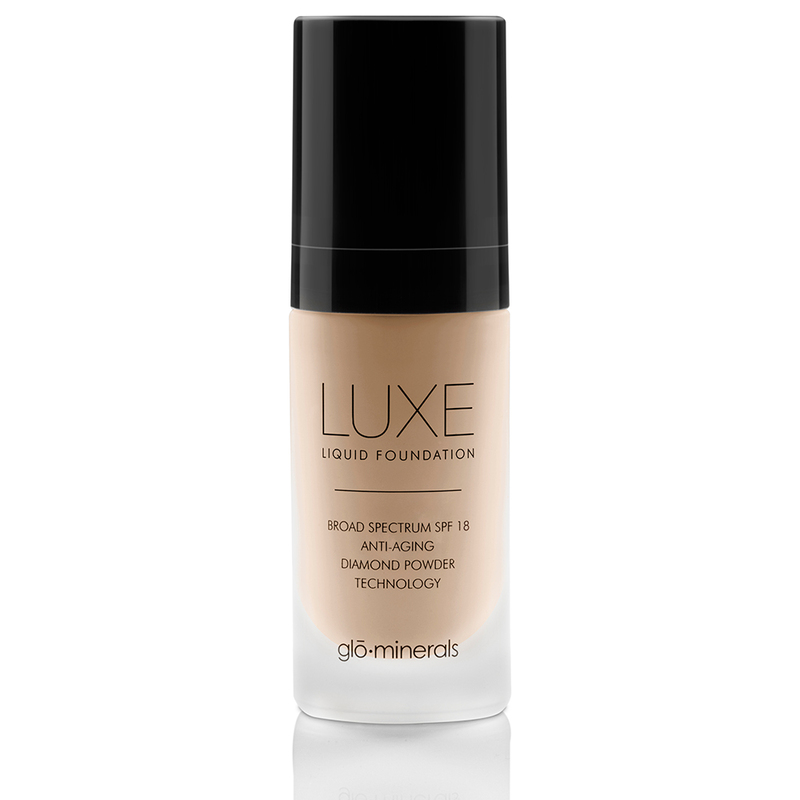 Harness the light-refracting power of diamonds to bend light for a soft, ageless complexion with Luxe Liquid Foundation by glo-minerals. Luxe Liquid Foundation is formulated with light diffusing diamond powder, broad spectrum UV protection and specialized moisturizing agents to deliver a flawless, youthful complexion. Sheer to medium coverage with a semi-dewy finish, anti aging and with a SPF15 what more could any Angel ask for? Directions: Angels Med Spa is located in the heart of Toluca Lake, surrounded by boutique shops and trendy restaurants and coffee shops. The perfect place to come and relax. A stones throw from Disney, Warner Bros, Paramount, CBS and Universal Studios and Hollywood is only a hop skip and a jump away. Each month we offer an exclusive special.